The Ashampoo Burning Studio Free keeps all the advantages of its predecessor and adds multi-disc file backup, an integrated audio CD ripper and further improved support for the exciting new Blu-ray format with capacities of up to 25 gigabytes per layer. Many users are tired of over-complicated CD burning applications that are getting harder and harder to use. Sometimes you can waste most of your time just trying to find a function. Ashampoo Burning Studio Free focuses on what you want: To burn discs quickly, easily, with maximum quality and minimum hassle. It includes everything you need to be able to do that. And it excludes everything that could get in the way. 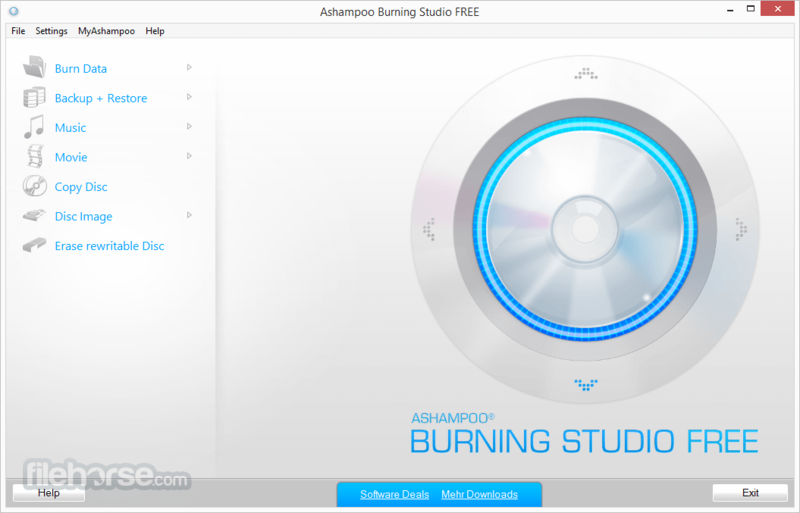 Download Ashampoo Burning Studio Free Offline Installer Setup!